Travelling between Major Cities within Japan. 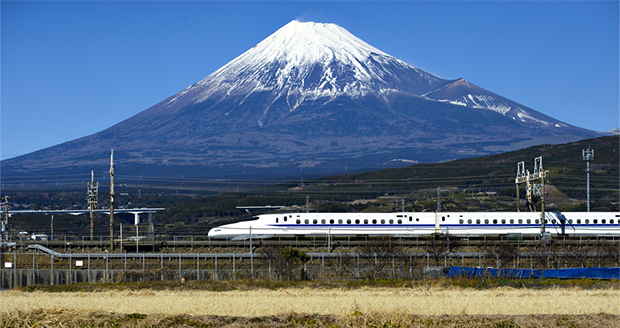 Japans Shinkansen “Bullet Trains” are ultra modern, high-speed and a great travel experience. 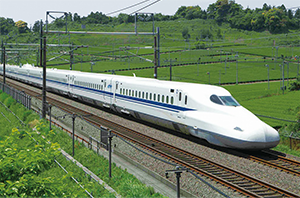 Certain Travel Modules include specific trips on Bullet Trains and other Travel Modules include Japan Rail passes that incorporate flexibility on multiple days for“Bullet Train’ travel. (This is mainly for non-Eagles games). Travelling around within Tokyo, Osaka/Kobe/Hanazono and Fukuoka. 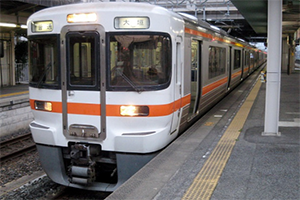 All Travel Modules in Tokyo, Osaka/Kobe/Hanazono and Fukuoka include train transportation on local transport services utilizing Japan Rail and/or rail transit re-chargeable cards we supply you with. This is by far the quickest, most economical way to get around, including to the stadiums. Check your specific Travel Module for what is included. Game day round trip hotel to stadium transport. This is included for all our travellers for all games incorporated in each Travel Module. 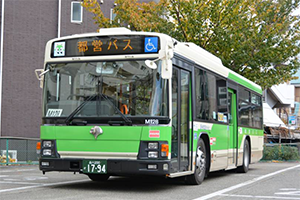 Forms of transport vary and may include train, bus or shuttle transfer. For most pool games, not including the Eagles, we include game day transportation via regional or Bullet train travel. Check the specific Travel Module for details. Venue city airport departure transfers. The following are the designated airports to which our departure transfer service is included in the modules. Note. 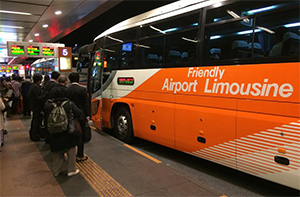 If you are departing from any other airport you will need to make your own way to and from the allocated accommodation. 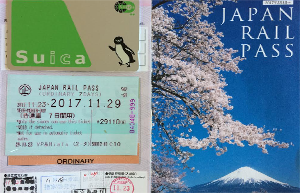 If your travel to Japan includes a Japan Rail pass this will be issued and mailed to you prior to leaving the USA or you will be issued with a certificate that can be exchanged for the pass upon arrival at the airport in Japan. Venue city airport arrival transfers. 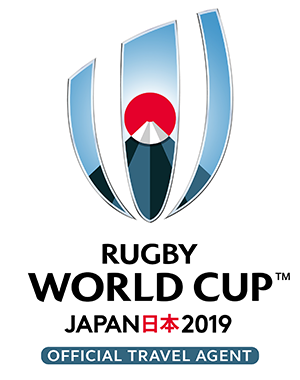 If your travel in Japan includes a Japan Rail pass this will be issued and mailed to you prior to leaving the USA or you will be issued with a certificate that can be exchanged for the pass upon arrival at the airport in Japan.